Fair Price. 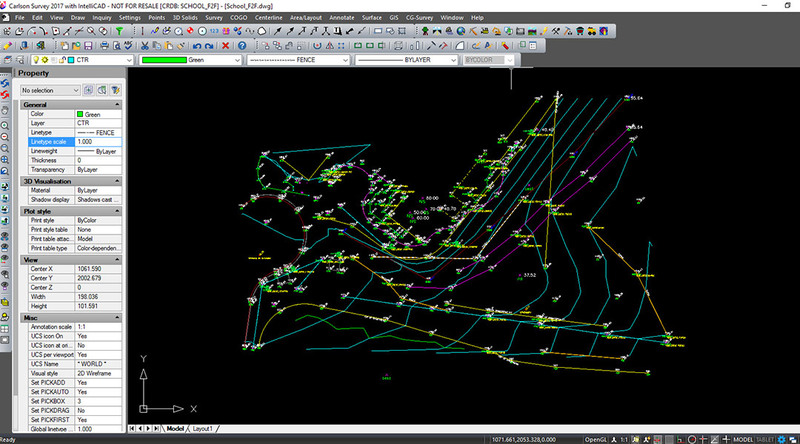 Full CAD. Free Support. The Carlson Civil Choice! 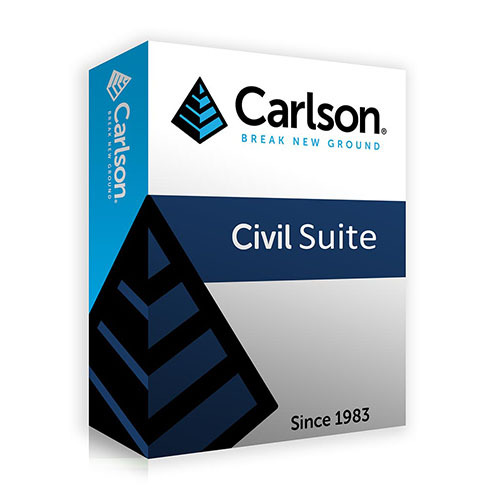 Carlson Software’s Civil Suite is a powerful bundle made up of: Carlson Survey, Carlson Civil, Carlson Hydrology, and Carlson GIS. These four civil-related modular programs, working together, will allow you to create all of your deliverables at a fraction of the long-term costs of other software providers. 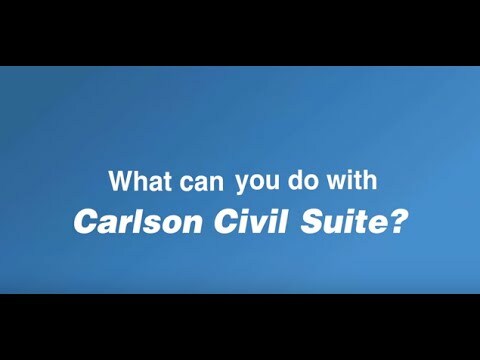 With Carlson Civil Suite, you’ll get true 3D, easy-to-use 3D, plus, with the updated 3D Flyover, any surface edits made in CAD are automatically updated in the 3D view. 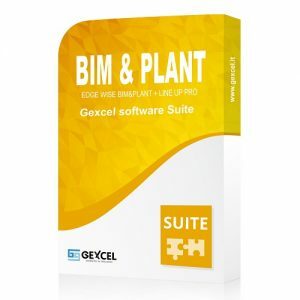 The Civil Suite is designed especially for civil engineers and CAD technicians who need power and flexibility to make “short work” of even the most challenging design projects. 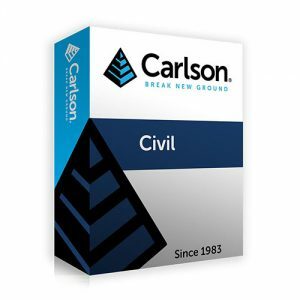 At its foundation, Carlson Civil Suite contains sophisticated and integrated command sets that are easy to learn, cost-effective and even fun to use. Site NET. 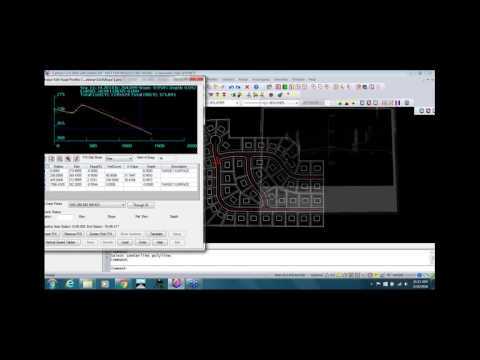 Elevate your estimating accuracy with this intuitive layer-based surface generator and earthwork calculator. Lot NET. 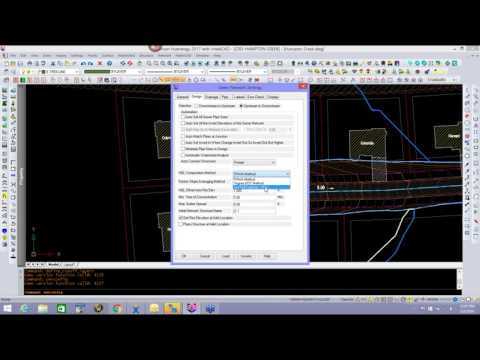 Quickly define an entire subdivision of lots based on an outer boundary, interior ROWs or Centrelines, and a simple set of user-defined “rules,” then pick “PROCESS” and the lots appear, defined and labelled. 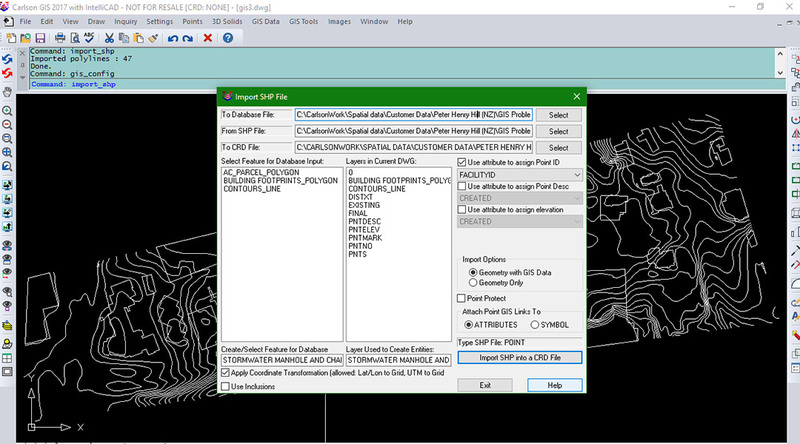 Perform data integrity checks, convert proprietary objects into usable entities and eliminate wasteful redundancies with this powerful tool for control over the drawing no matter who had it before you. Highly improved command that allows you to define tolerances and safety checks when joining objects together. Time- and effort-saving method of defining boundaries. Get an instantaneous and dynamic readout of bearings, distances, elevations and other information for Quality Assurance activities. 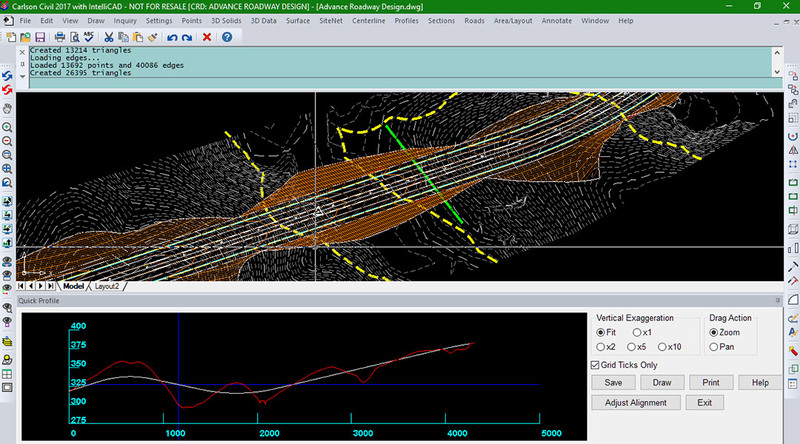 View perspectives and get elevational analysis of 3D data and surfaces with this tool, which has eliminated the need for costly graphics hardware upgrades. 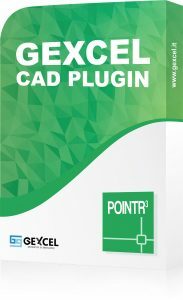 With these, Carlson gives you tools to enhance the use of polylines that AutoCAD® doesn’t have. Save time eradicating data on layer(s) without having to isolate, erase and restore them. Quickly key in shortcut commands to speed your own projects. Organize your point data with these valuable tools for setting, managing, modifying and reporting point data. Define and Assign… Carlson Civil allows you, the end user, to define your project folder structure in the way that makes sense to you and your organization, with as little or as much complexity as suits your needs, and then assign the data types used in the Carlson Civil Suite to the folders you’ve defined. At Carlson Software, we know that this is a critical key to your successful implementation of the software, so we let you design it yourself. 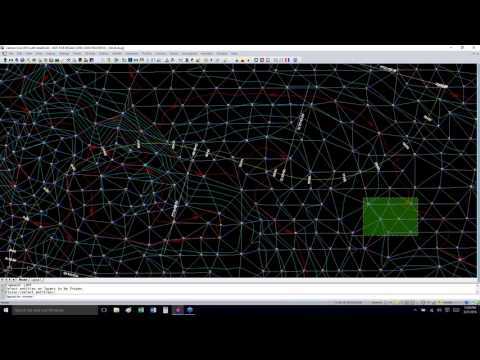 Develop and analyse surfaces and their respective contours and labels in just one step. This tool eliminates the need to run a complex series of commands to perform this oft-needed function. External and sharable files are stored; various analyses are performed to ensure data integrity and automatic labelling guarantees that all contours are appropriately labelled with reactive annotation precisely as the user wishes. Produce clean, well-documented project plans fast and efficiently with precise tools that use Carlson Civil’s library of annotation features. 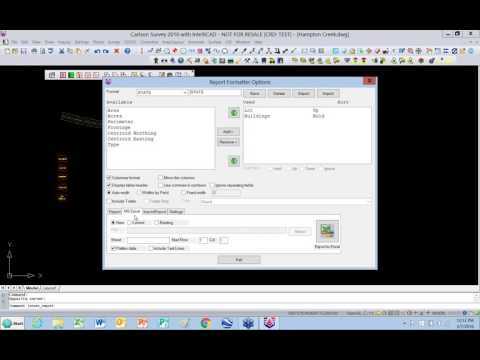 Carlson Civil allows you to introduce your own annotation style to personalize your drawing and provides the tools to quickly clean up complicated annotation challenges in dense drawings. Text overlaps are automatically checked and you have the option of allowing the software to correct it or choose the correction you prefer. The Civil Suite’s volume computations use the industry’s most accurate algorithms and can be based directly on the source data, thereby eliminating any inaccuracies found in other algorithms. 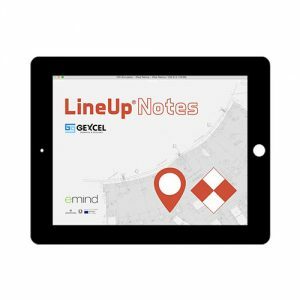 Detailed reports in a variety of ways, plus cut/fill labels, colour maps and centroids in the drawing file can be produced, all with easy-to-use tools.